Uber is still fending off accusations of an unfair work environment. This week, the embattled ride-hailing company was sued by three Latina engineers who allege that they, as women and people of color, were paid less than their white or Asian male colleagues. Two of the women -- Ingrid Avendaño and Roxana del Toro Lopez -- left Uber this summer, while Ana Medina is still employed by the company. They allege that Uber uses a "stack ranking" system for evaluating employees, meaning they're evaluated from "worst to best." Related: What happens if Uber loses London for good? "In this system," the suit says, "female employees and employees of color are systematically undervalued....because [they] receive, on average, lower rankings despite equal or better performance." And those stack rankings are then used, in part, to determine promotions. Additionally, Uber sets employee pay based on their past compensation, which inherently disadvantages women, they say. As a result, the women "have suffered and will continue to suffer harm, including but not limited to lost earnings, lost benefits, and other financial loss, as well as non-economic damanges." The suit, which was filed this week in San Francisco County, claims that Uber is in violation of the Equal Pay Act. The women are suing on behalf of all similarly impacted employees under a state law called the Private Attorneys General Act. Under that law, the state receives 75% of any civil penalties and relief, and aggrieved employees will receive 25%. Uber declined to comment on the lawsuit. In July, the company said it took action to ensure its employees are fairly compensated. That meant bumping up salaries to ensure all employees -- regardless of gender or race -- are paid equally based on their location, job and tenure in the role. "Thanks to feedback from our employees, we're making the right investments to set ourselves up for the future," an Uber spokesperson told CNN Tech at that time. The company has worked to weather a series of crises this year. That includes probing explosive sexual harassment allegations from a former engineer in February. A months long investigation into its work culture ultimately resulted in the departure of its CEO and cofounder Travis Kalanick in June. 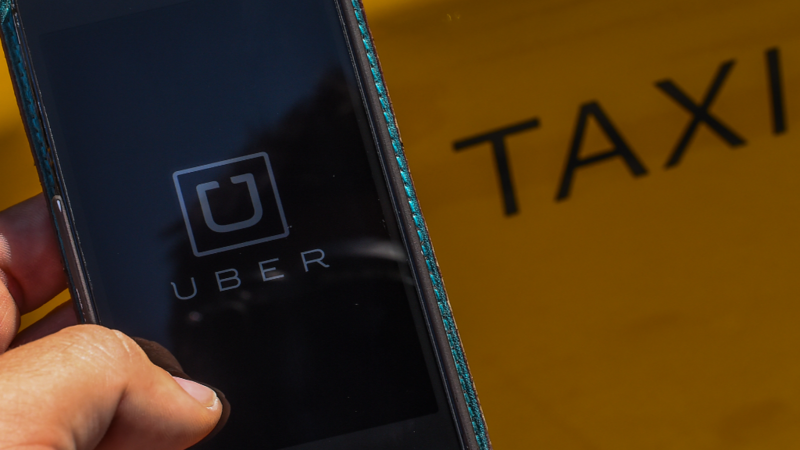 According to the lawsuit, Avendaño provided written notice to Uber in June about the legal claims. She notified the California Labor and Workforce Development Agency of her complaints in June, too.